Tropical breezes and pristine beaches can be found at the One&Only Ocean Club Bahamas; book your stay across WhataHotel and guests can also discover Exclusive Complimentary Perks combinable with Free Nights for one of the best deals around. 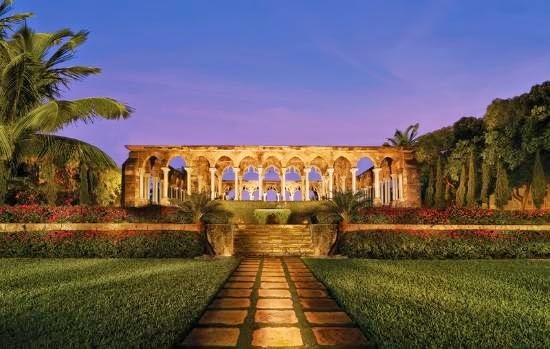 This beloved resort is frequented by some of Hollywood's A-listers and known to be a luxurious hot spot. If you are looking for an alluring vacation destination, check out the fabulous One&Only Ocean Club Bahamas for a magnificent getaway. 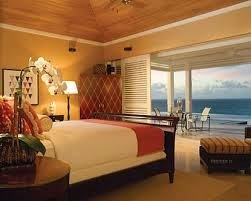 The One&Only Ocean Club Bahamas features 105 guest rooms and suites that portray a casual chic appearance. Each room has glamorous hardwood floors, king-size carved beds with lux linens, wood shutters and glorious soaking tubs. Step outside your spacious room onto the private balconies and take in the sweeping views of the golf course, the ocean and white sand beaches or the perfect gardens. Golf lovers will be thrilled to play at the 18-hole Tom Weiskopf designed golf course while others might prefer to stroll through the well-manicured French inspired resort gardens. Other amazing amenities include a state-of-the-art fitness center, a kids club, a tempting swimming pool, exciting water sports and the tantalizing spa. Dine in style at Dune on the beach, the Courtyard Terrace or the Pool Terrace Cafe for delicious meal selections. 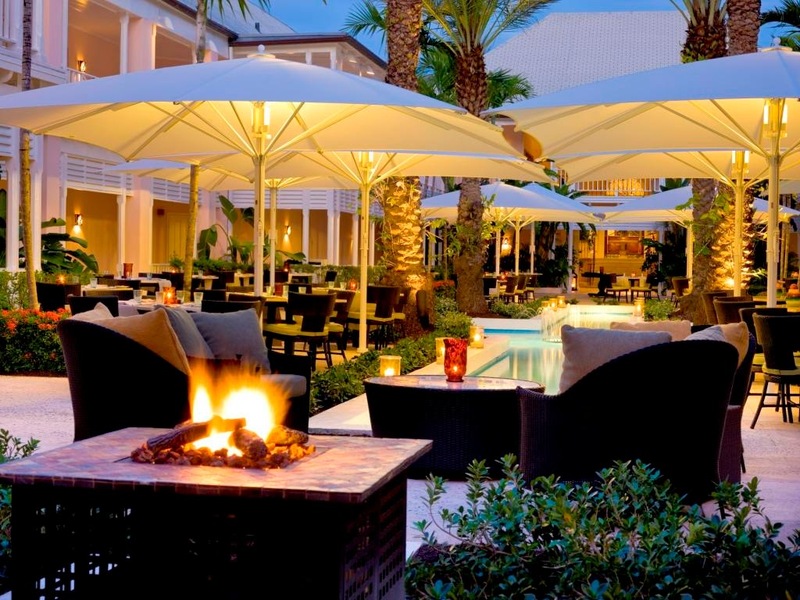 Nearby, Atlantis also offers guests food options at 18 remarkable restaurants. This upscale resort is the ultimate getaway providing each and every visitor a perfect island oasis. When booking your travel at One&Only Ocean Club Bahamas across WhataHotel!, guests will receive Exclusive Complimentary Perks for an impressive deal. These perks include available upgrades at check-in, a full breakfast for 2 daily, fresh fruit on arrival, a $100 resort credit, Champagne and Strawberries delivered daily and a complimentary "Kids Only" club for ages 4-12. Alongside these exciting perks, guests can also savor a Special Offer of Free Nights. Buy 5 nights and get 2 nights free or get a 4th night free when booking an Ocean View room, Beachfront room or Garden Cottage. The One&Only Ocean Club Bahamas rests on miles of perfect beaches and surrounded by inspired gardens, travel here for a romantic vacation destination or a getaway the entire family will love.